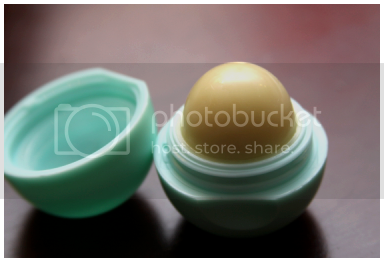 You Are The Roots: EOS Products Review & Smooth Sphere Lip Balm Giveaway - CLOSED! I'm not commenting to enter because I already have 2 of the summer fruit lip balms (yes, I'm obsessed). 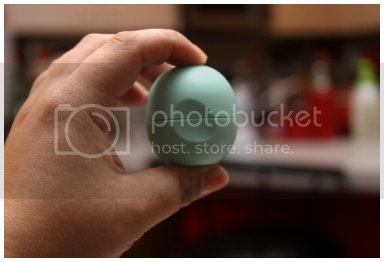 I just wanted to say how much I looooove EOS. Their lip balm is my absolute FAVORITE! Twitter follower of EOS and tweeted. Added You Are the Roots on FB. Voted on PicketFence and Top Mommy Blogs. Voted for you by clicking the buttons! Liked EOS on FB as Trixie Dotson. Liked You are The Roots on FB as Trixie Dotson. Followed EOS on Twitter as _SnakeCharmer_ and tweeted! Voted for ya at Top Mommy Blogs and Picket Fence! I follow EOS on Twitter @kellyblackwell and I tweeted. 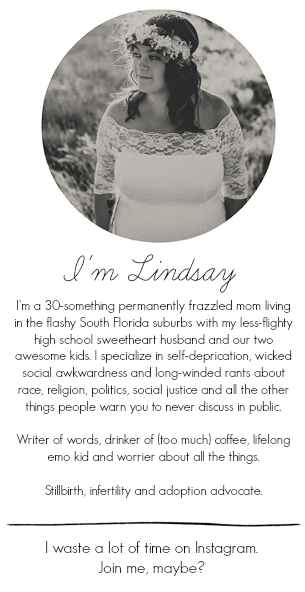 I voted for you at Top Mommy Blogs and Picket Fence. 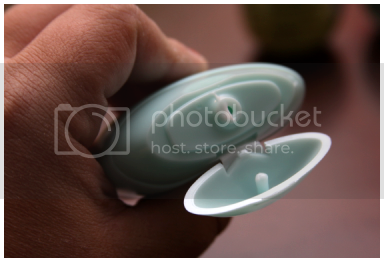 Like EOS on FB. facebook.com/womenwhowin. Like you on FB. facebook.com/womenwhowin. I love honeysuckle, would love to be a winner! Thanks! I just joined YouAreTheRoots.com on Facebook. 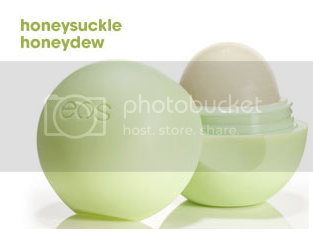 I hope I win this cool new lip balm, I LOVE HoneySuckle!